Bauhaus movement - Animated Google Doodle Bauhaus movement Google Doodle. 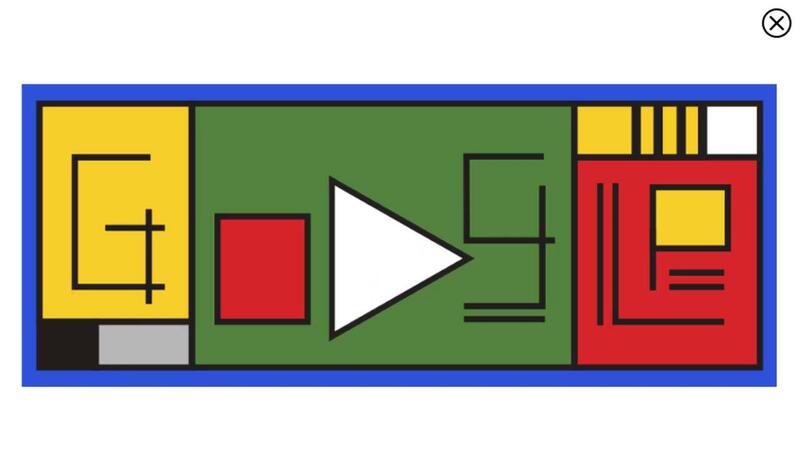 Google celebrates 100th Anniversary of Bauhaus with special google doodle on April 12, 2019. Ключови думи: Google On of 12 Movement with special april Doodle Anniversary Animated Doodle. 100th celebrates Bauhaus 2019.